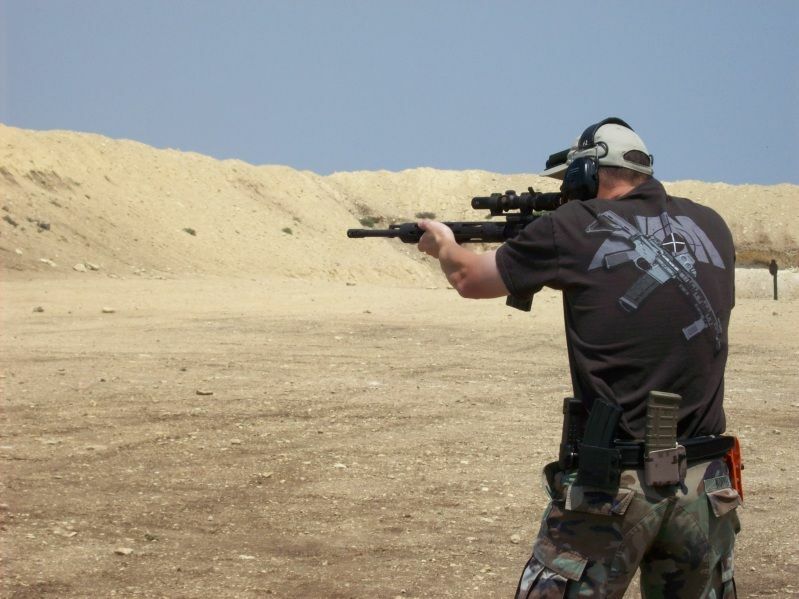 Echofivekilo from www.ar15.com rocking his Aim shirt at the Larue 3gun shoot in TX last week! Now thats a good looking shirt! Getting ready for the NRA convention! Come see us at the NRA convention in Pittsburgh! Join us for NRA’s incredible, six-acre, Guns Gear and Outfitter Show, this year being held in Pittsburgh on April 29th-May 1st. Admission to the exhibition hall is FREE for all NRA members. 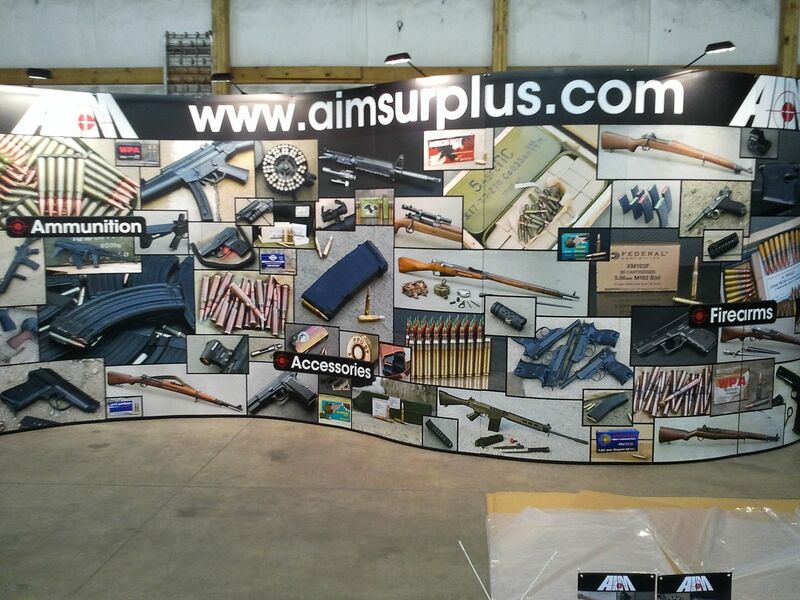 AimSurplus will have exclusive NRA show deals and discounts at booth 4033!